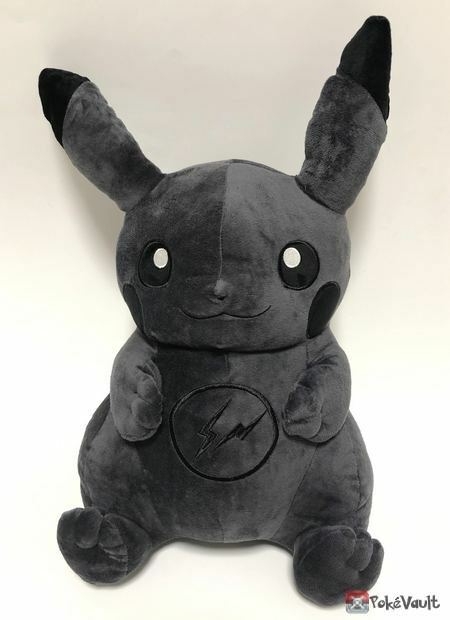 Thunderbolt Project Black Pikachu Large Plushies REAL VS. FAKE! 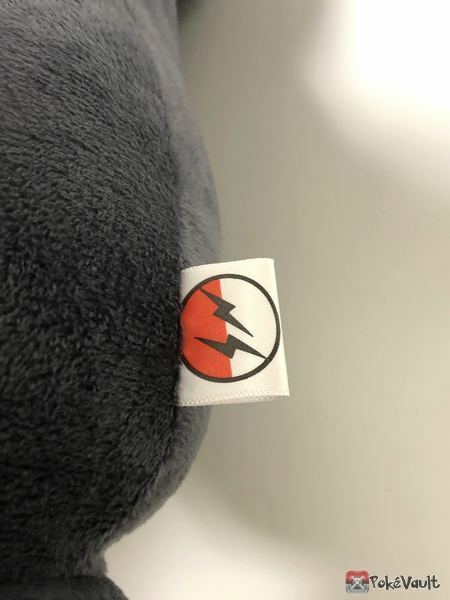 The tush tag has a red and black Thunderbolt Project logo on the front. 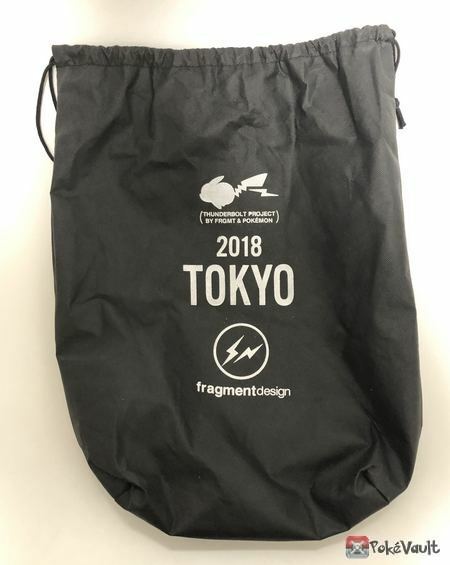 And the Thunderbolt Project logo on the back. 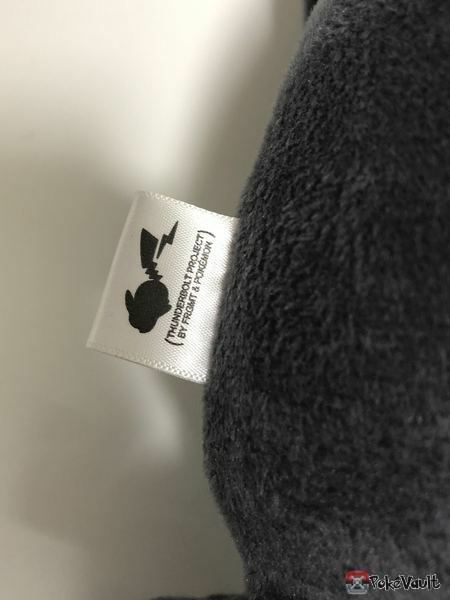 Some of you might have seen these on Ebay or Amazon for very cheap. UNFORTUNATELY those are fakes/bootlegs. 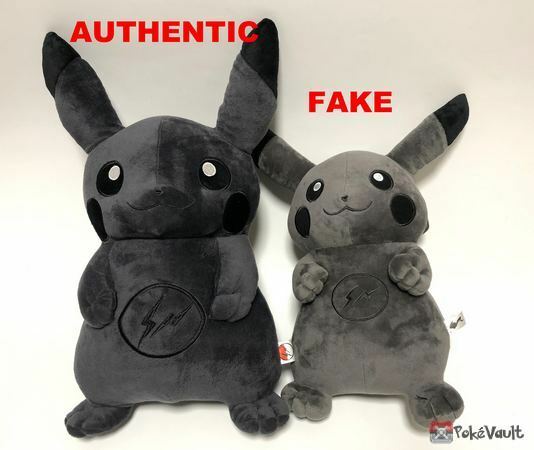 The authentic Black Pikachu is much larger than the fake one and the color should be jet black. The fake Pikachu is gray. 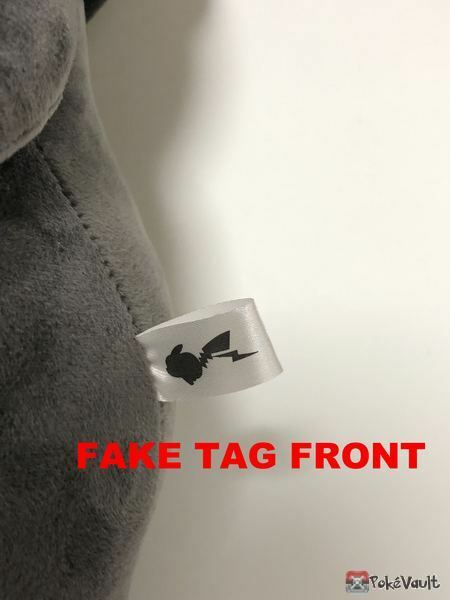 In addition to the fake Pikachu having an oddly oval shaped head, you will also notice that the tush tag is different. And this is where it just gets downright embarrassing for the makers of this fake. They put a Pokemon Center tag on it. It was NEVER for sale at the Pokemon Center. And the tag says 2016!!!! The event wasnt even until 2018. I made a video showing the difference between the authentic Pikachu and the fake Pikachu. 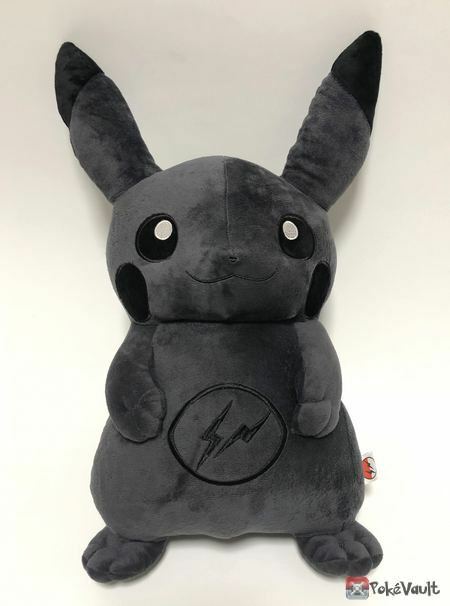 There was VERY few authentic Black Pikachus made, so they wont be around for long. 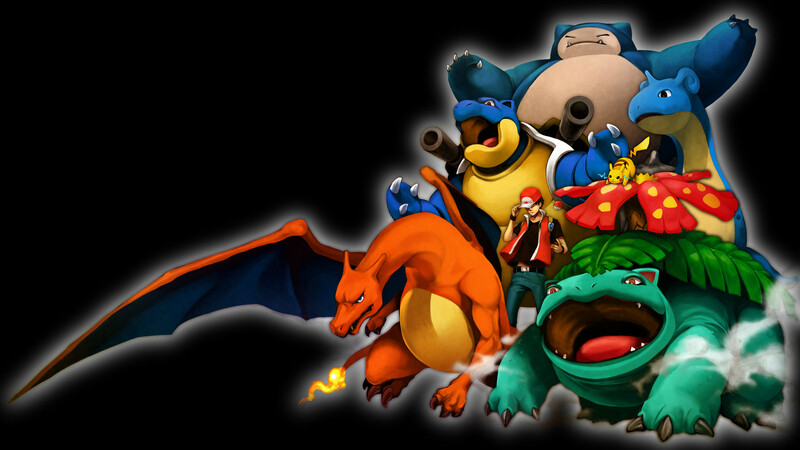 You can find them on Pokevault while supplies lasts. My friend sent me this video this morning from a comic convention in Canada. It makes me really sad to watch it. So many people are getting ripped off and they dont even know it. Some people think bootlegs are cute and cheap. Yes, some are cute, some are not, but most are bad or questionable quality. But the fact is bootlegs are actually affecting alot of people and most people dont even realize it. 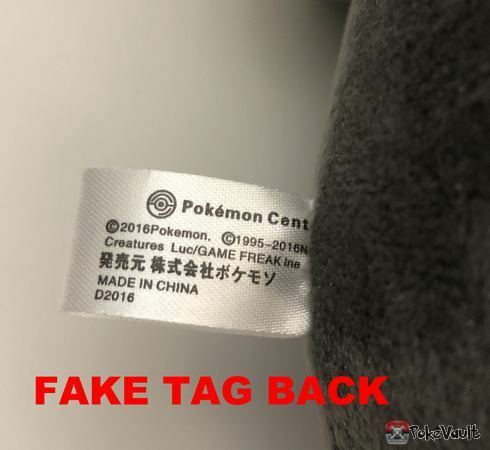 The loss of revenue from people selling illegal bootlegs is the main reason for the Pokemon Centers constant price increases. This hurts everyone who wants to buy a legitimate Pokemon plushie. The Pokemon Center price has nearly doubled on some items in the last couple years due to lost revenue. For those of you who want good quality plushies at a reasonable price, help spread the word and lets try to get rid of the bootleggers. In the long run, its better for everyone.